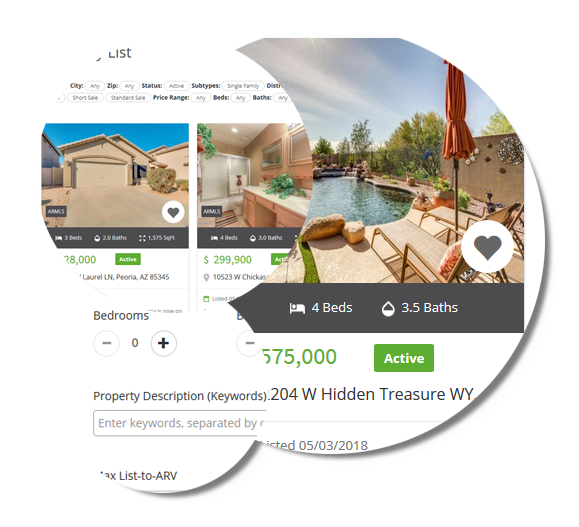 All-New Software Gives You Instant Access To Discounted Property Listings On The MLS & Sends Them Straight To Your Smartphone (No Tech Skills Required). 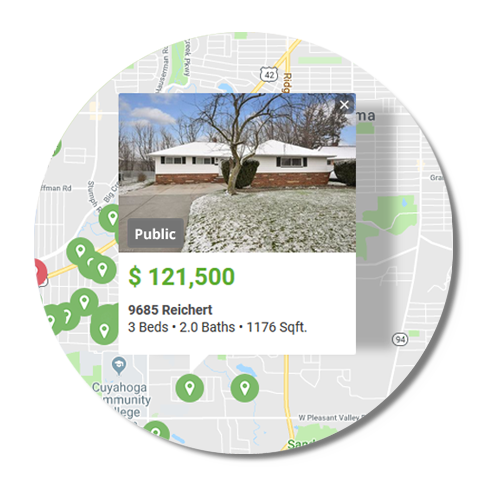 "U.S. Home Flipping Increases to 11-Year High in 2017 With More Than 200,000 Homes Flipped for Second Straight Year"
FlipComp is provided by a real estate broker in your area with 24/7 access to MLS listings, putting the most accurate property listing database in the country directly at your fingertips. Refreshed every few minutes, the important data you need as a real estate investor is always available. No more spreadsheets, no more guessing. FlipComp has baked in the goods! With our buying profile, FlipComp shows you how much money you need for the deal, and how much profit you can make. "An Appraiser under valued a property of mine. 10 minutes later I sent her a Flip Comp property summary and got an additional $10,000 coming back. " 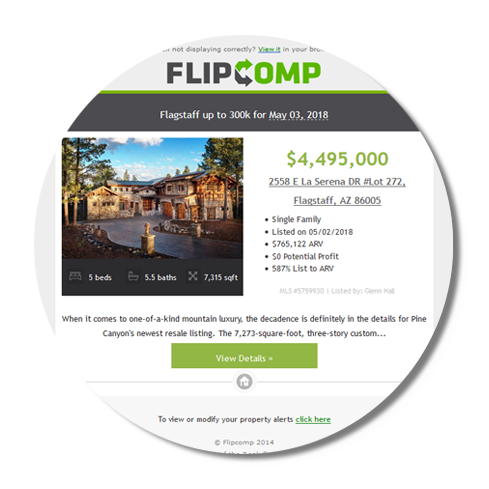 FlipComp will alert you of the hottest deals the moment they hit the MLS according to your search criteria. Property alerts... set it and forget it. Use keywords to save time when searching for investing deals. 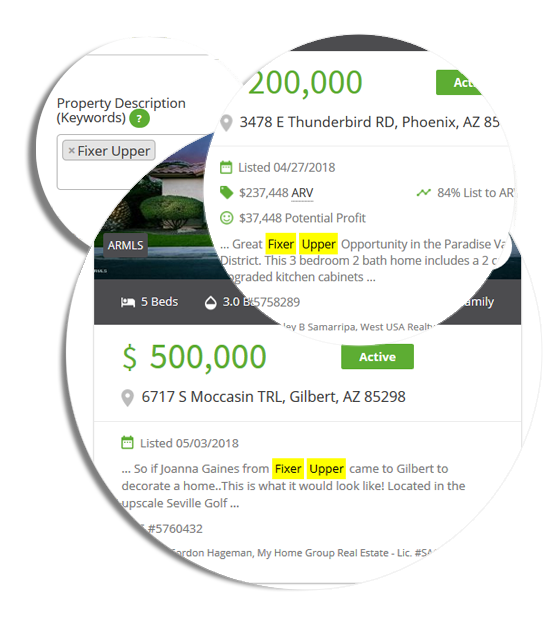 Rather than combing through listings to find what you're looking for, you simply input keywords like "motivated seller" and that's exactly what FlipComp will deliver. 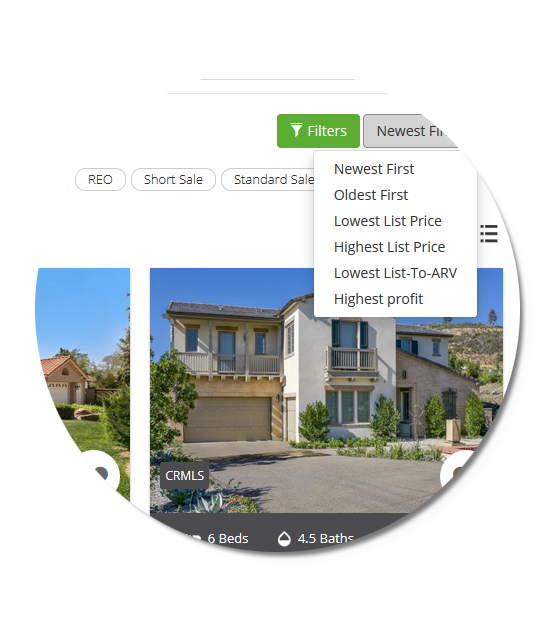 What if you could look at all the properties listed in a certain area and sort by profit potential?. No more spreadsheets, no more formulas. FlipComp does it for you. 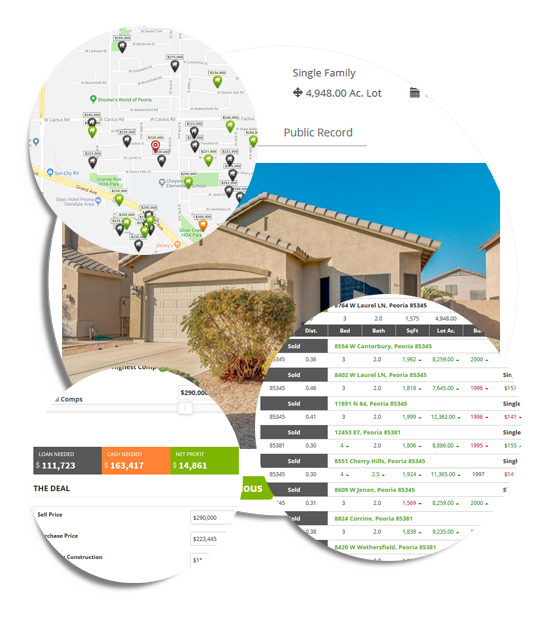 Access public property data side by side with MLS listing data so everything you need to know about a property is in one place. There is nothing to lose. If you are not satisfied for any reason within 30 days of your order, we will gladly refund every penny, no questions asked and wish you well on your journey to financial freedom.